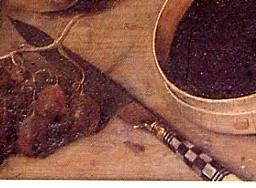 Attr. 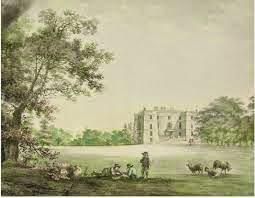 Basilius Grundmann 1726-1798 . 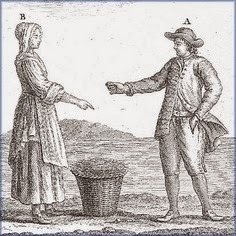 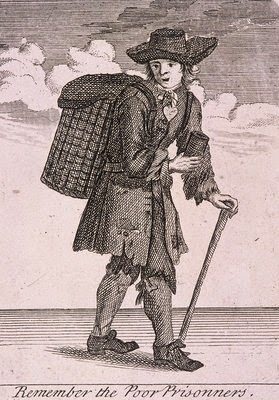 Buy my flounders a fish seller walking to right with basket on his back and a smaller shallow basket in his hands; from late series of the Cries of London ...18thc. 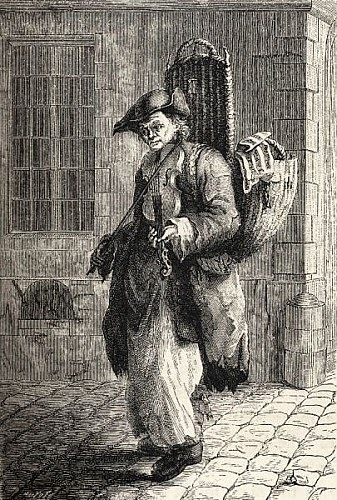 Daily-life-in-french beggar. 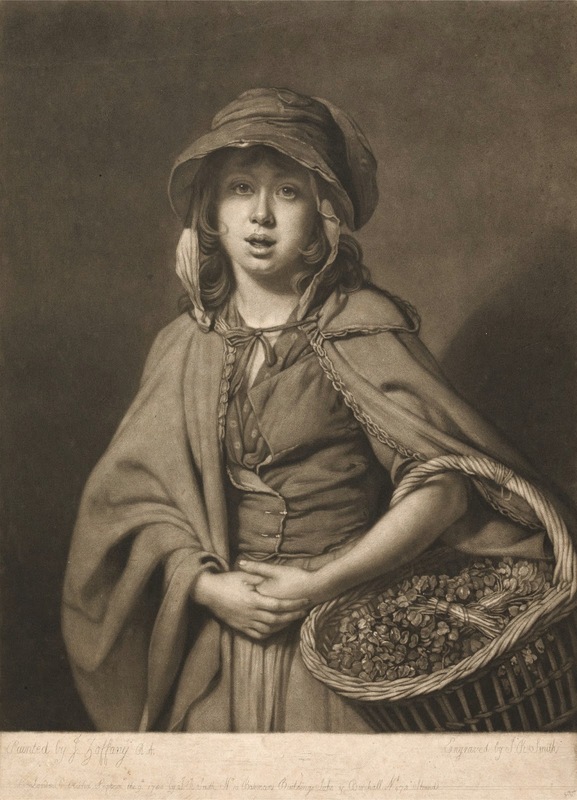 Unknown artist or date. 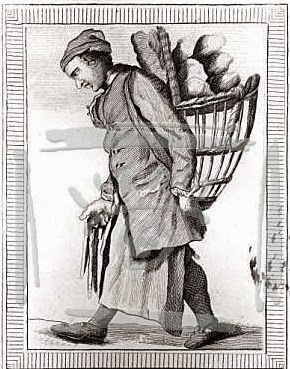 French-Boulanger 18th century bread seller. 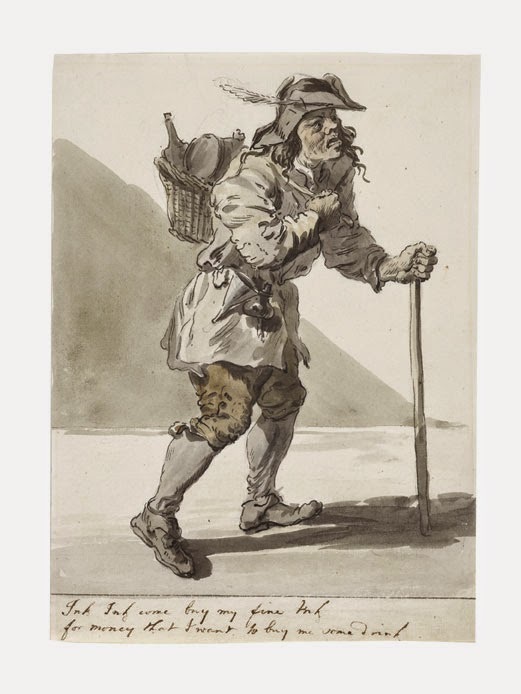 Ink Seller, c1759 by Paul Sandby. 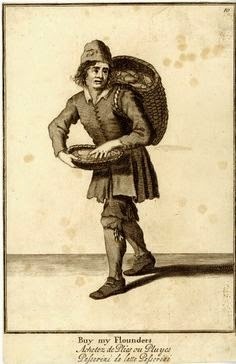 Prison Basket Man, c1680-c1819. 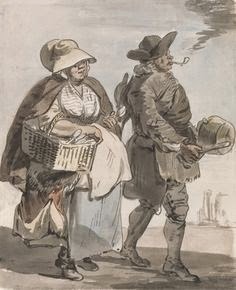 Cries of London. 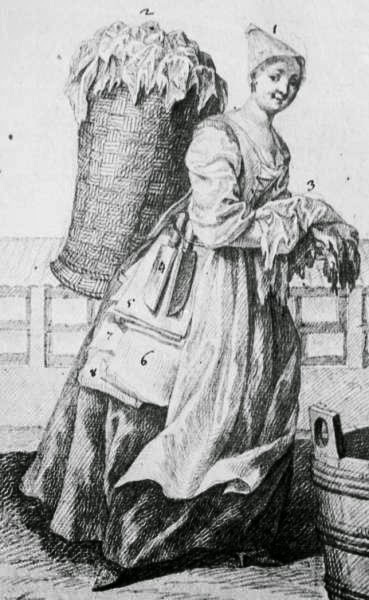 Scottish Fish Wife. 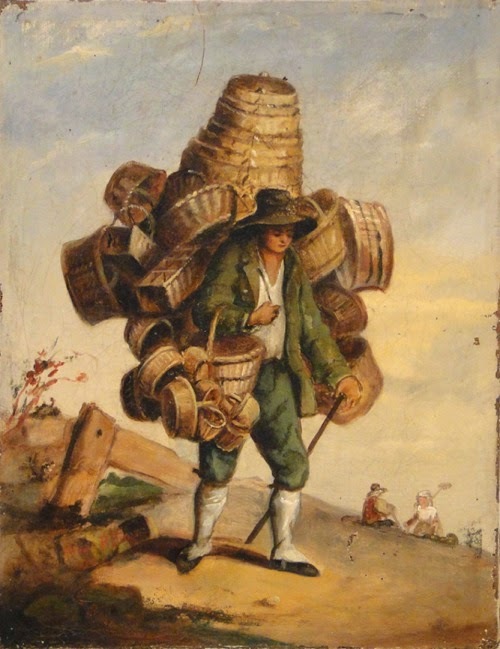 No Provenance. 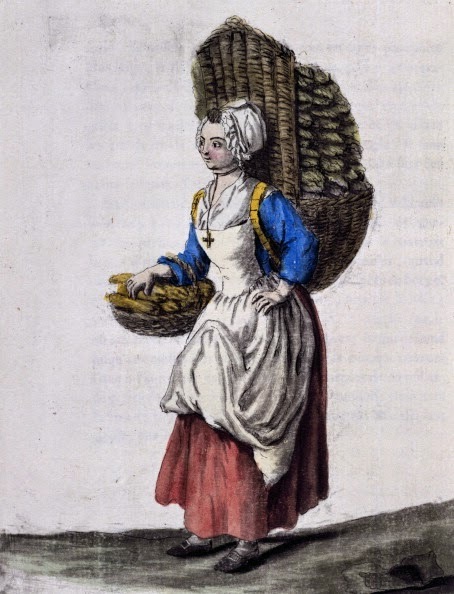 Vegetable seller near Paris coloured engraving by Sylvain Marechal 18thc. 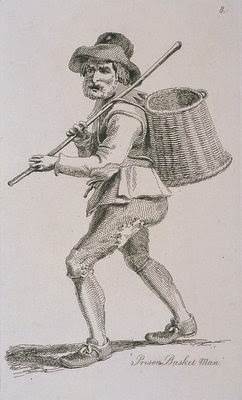 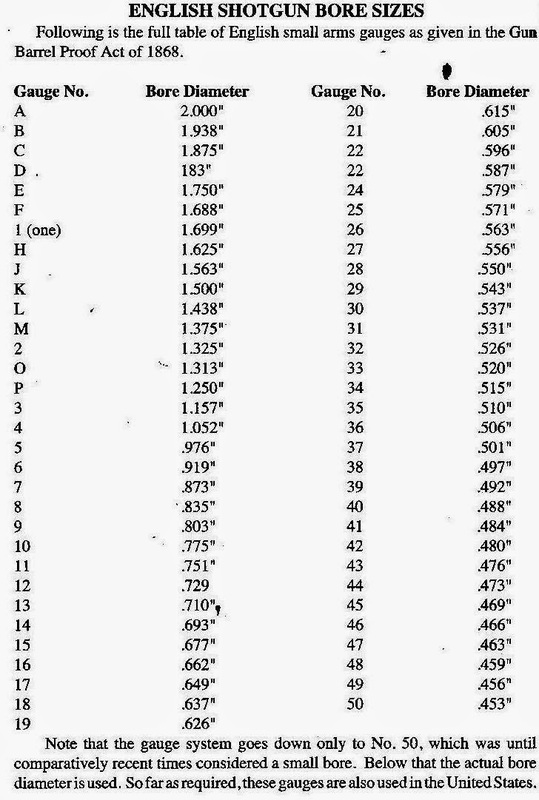 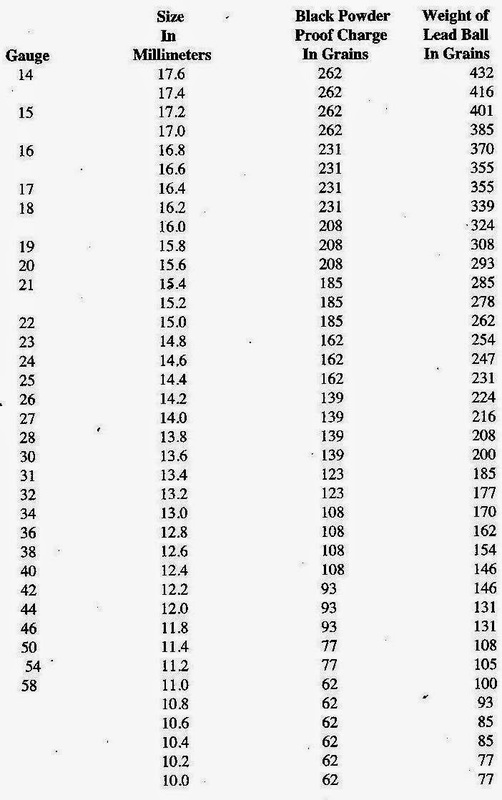 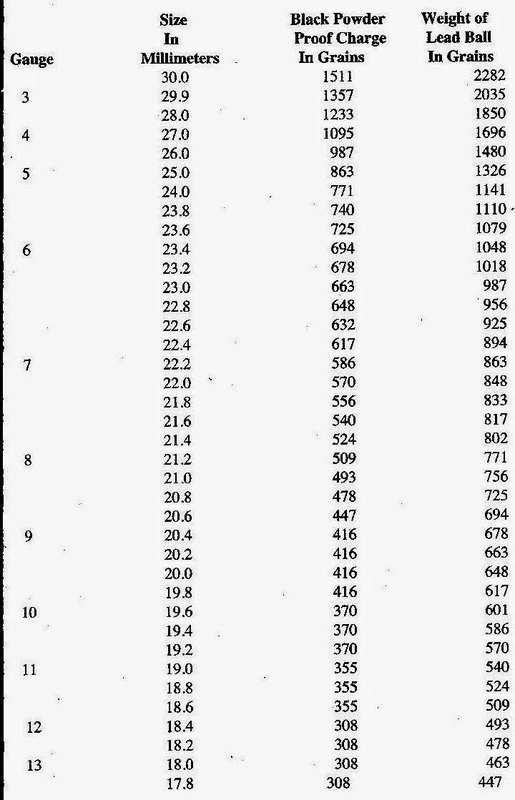 16th, 17th and 18th Century Baskets and Carry Baskets. 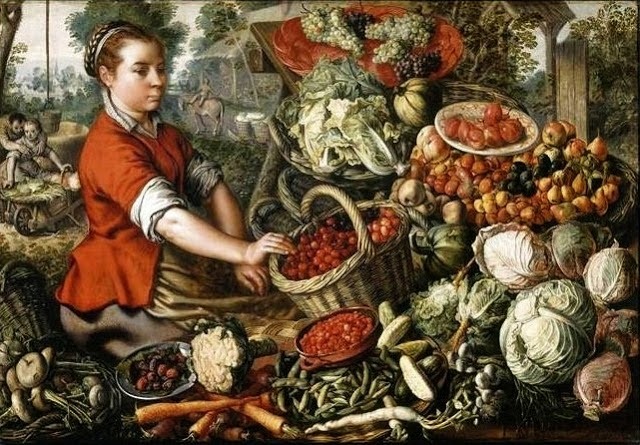 1a Joachim Beukelaer (Flemish painter c 1534-c 1574) The Vegetable Seller. 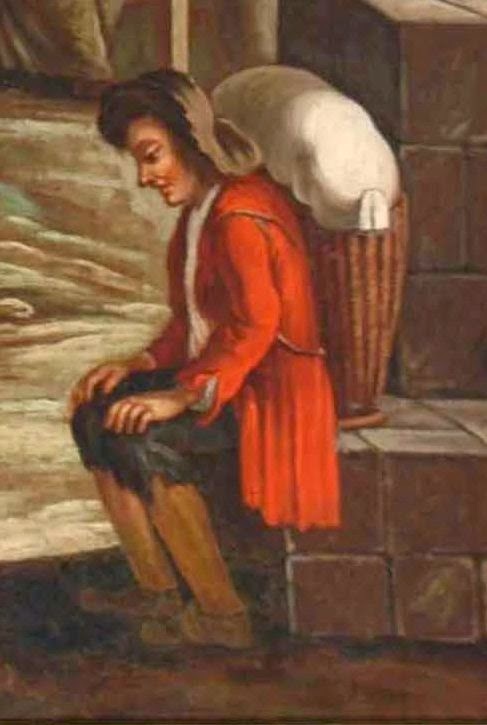 18th century Detail of an image from Traité général des pesches. 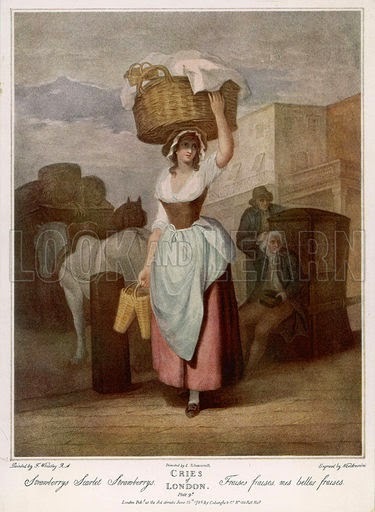 A woman balancing a large basket of fruit on her head cries 'Scarlet strawberries' for sale. 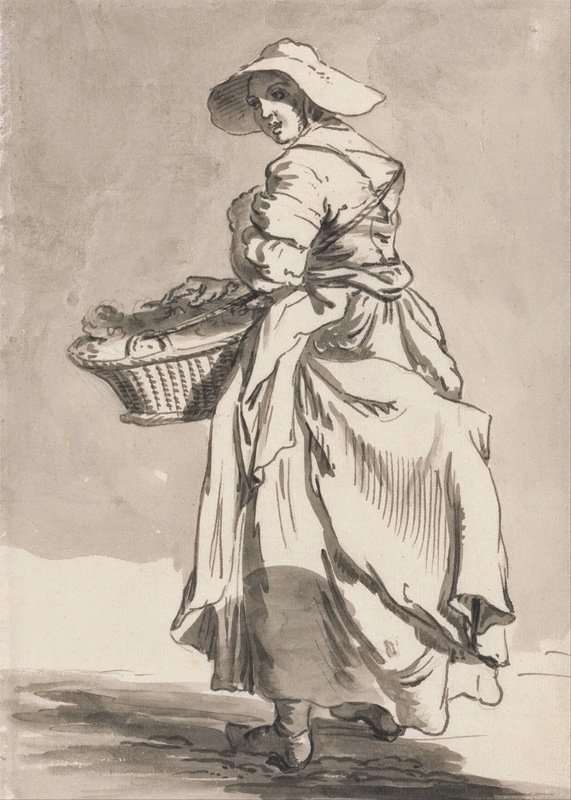 Date 1795. 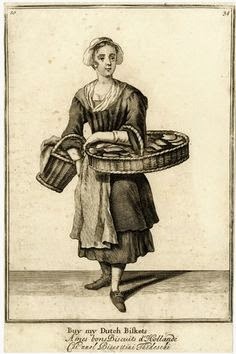 Buy my Dutch biskets- a biscuit seller standing to front with large flat basket on her left arm, a smaller one on her right; from late series of the Cries ...18th century. 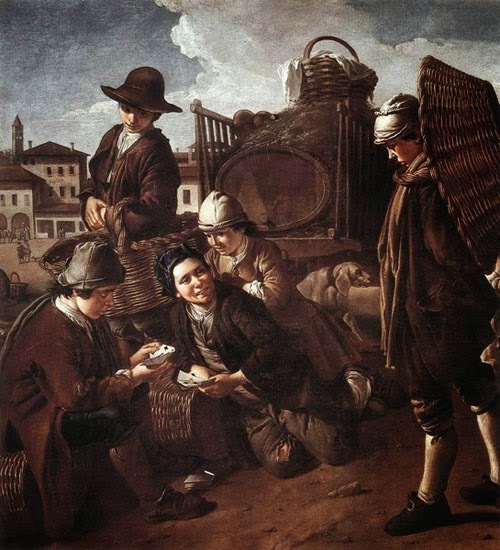 Ceruti_Evening At The Piazza 1730. 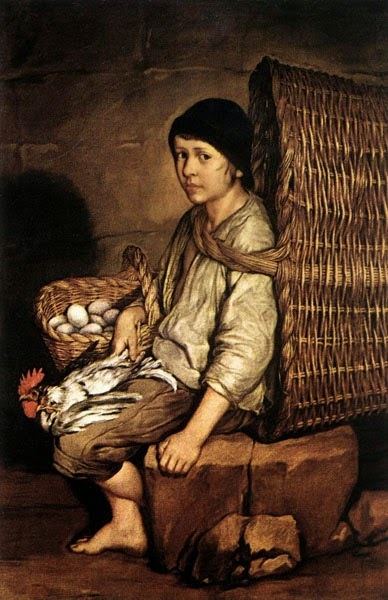 Ceruti_Seated Errand Boy With Baskets 1735. 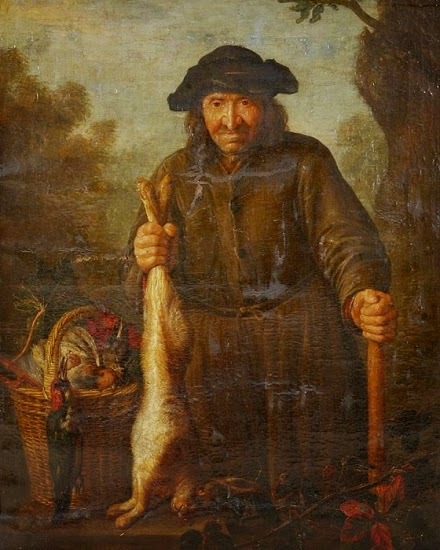 Flemish, Early 18th Century A gamekeeper wearing a tricorn hat and holding a hare in his right hand and a gun in the other. 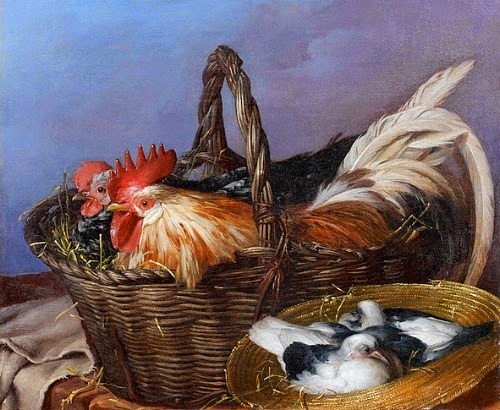 Giacomo Ceruti Baskets of Chickens and Pigeons 18th century. 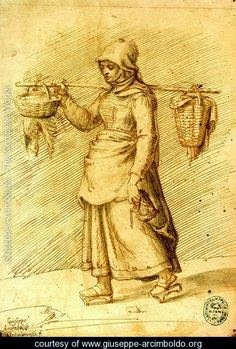 Peasant Women Going to the Market - Giuseppe Arcimboldo - www.giuseppe-arcimboldo.org 16th century. 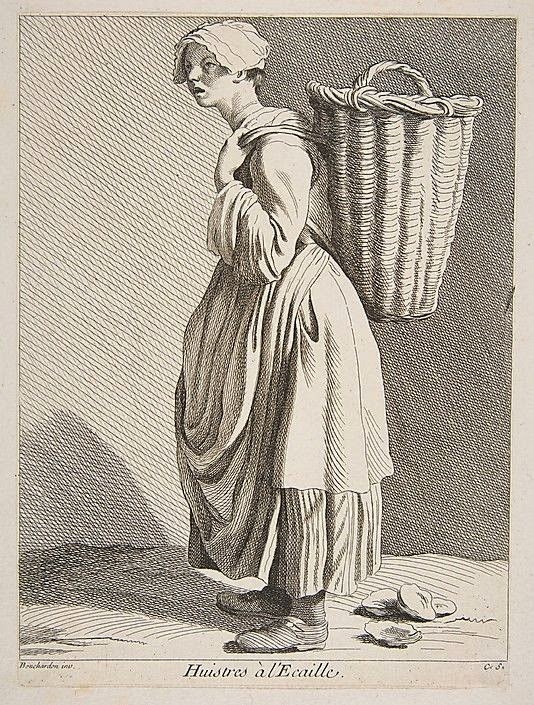 The Basket Seller, number 21 from The Cries of Paris... 18th century. 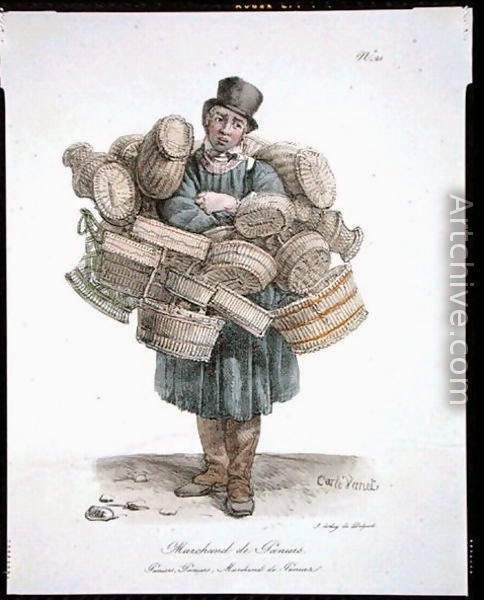 City street sellers offering baskets, 1804. 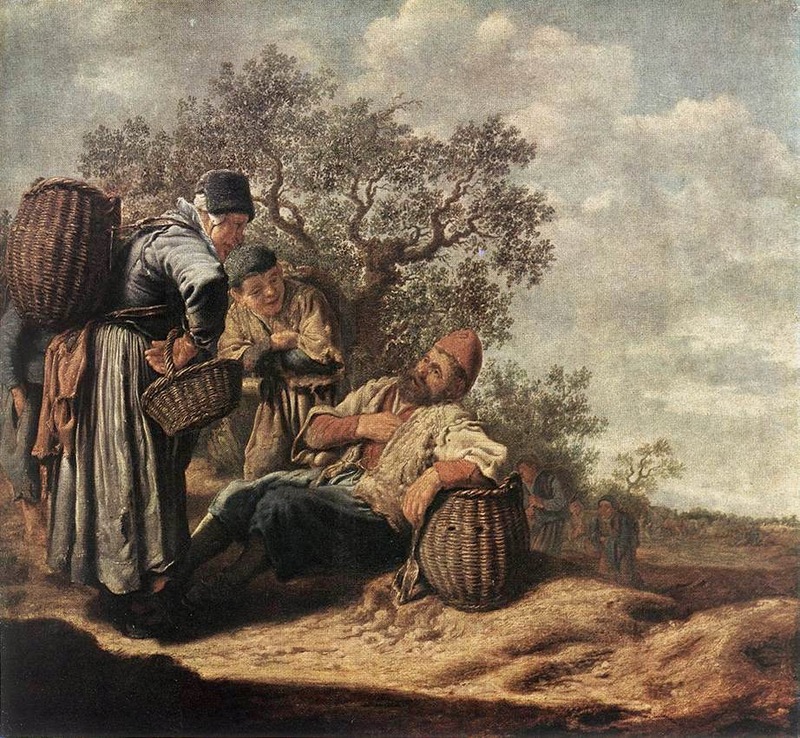 Living History and Kids. 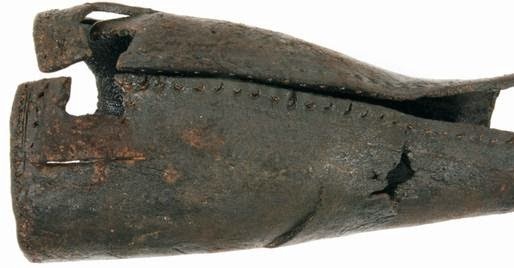 A Link. 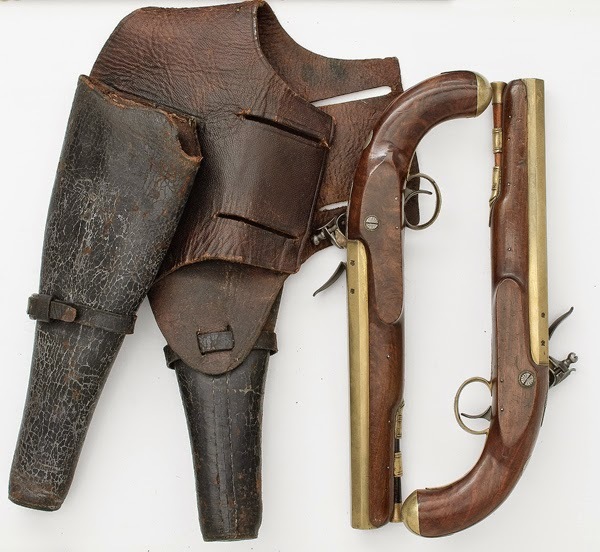 Loading and shooting a Franco-German Jaeger Rifle. 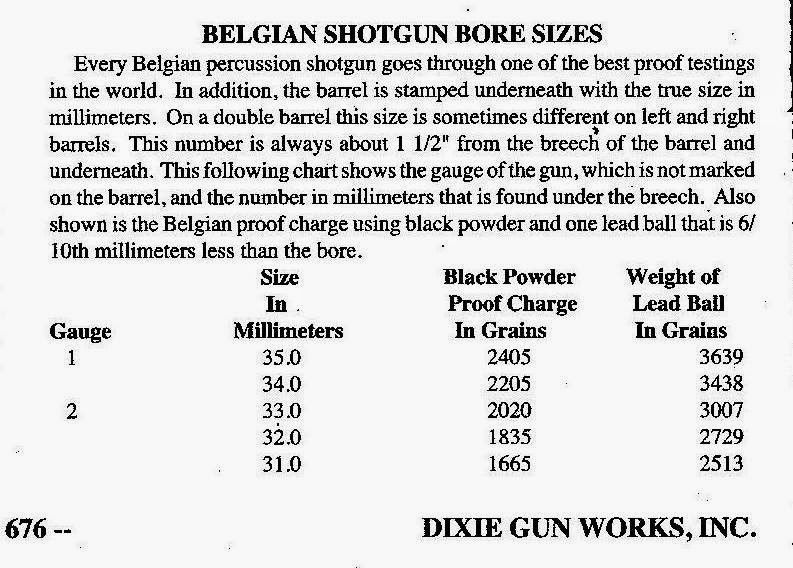 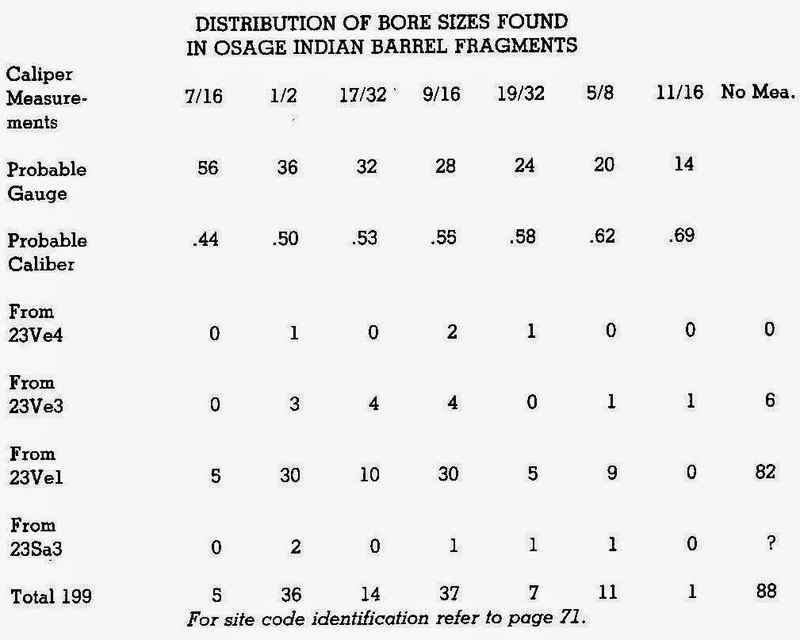 A close look at this rifle. 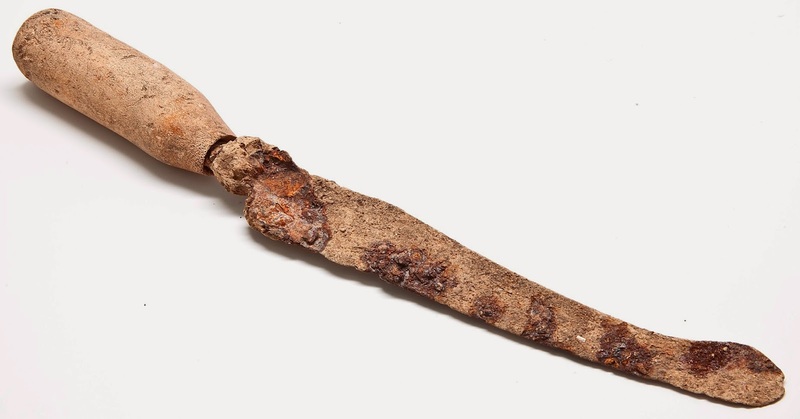 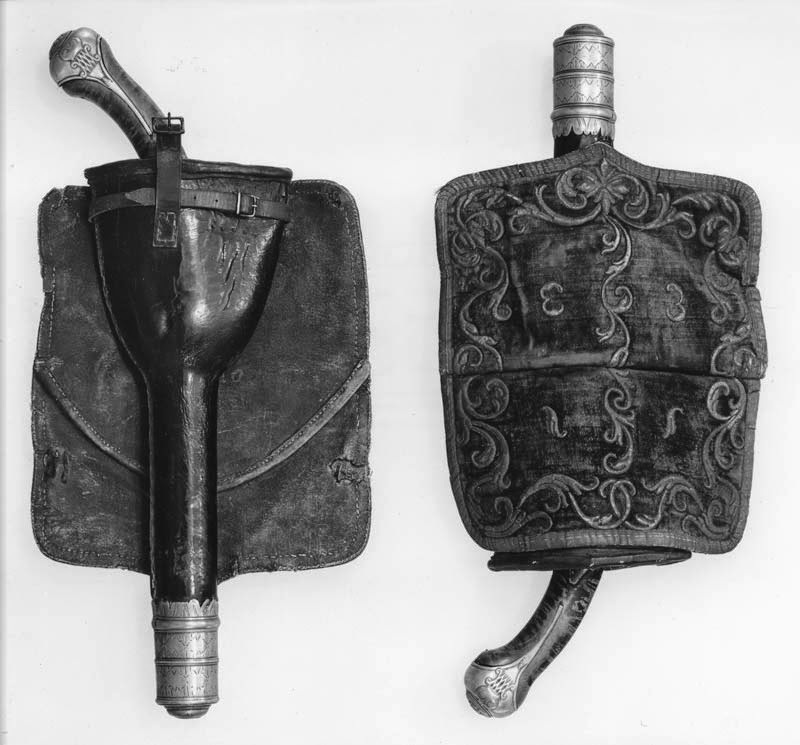 17th Century knife with bone handle. 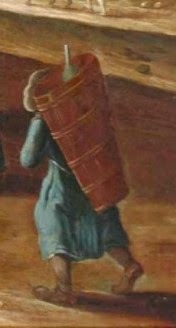 Detail from a Andre Bouys painting, 18th Century. 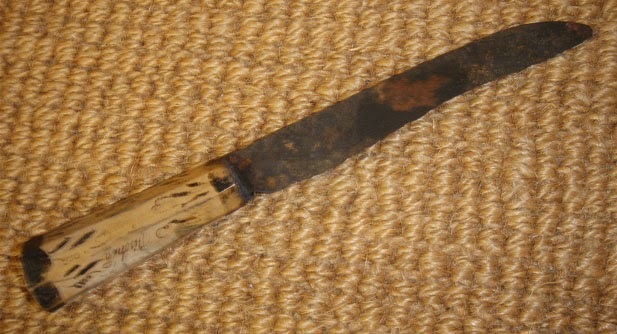 Mid 18th Century bone handled knife. 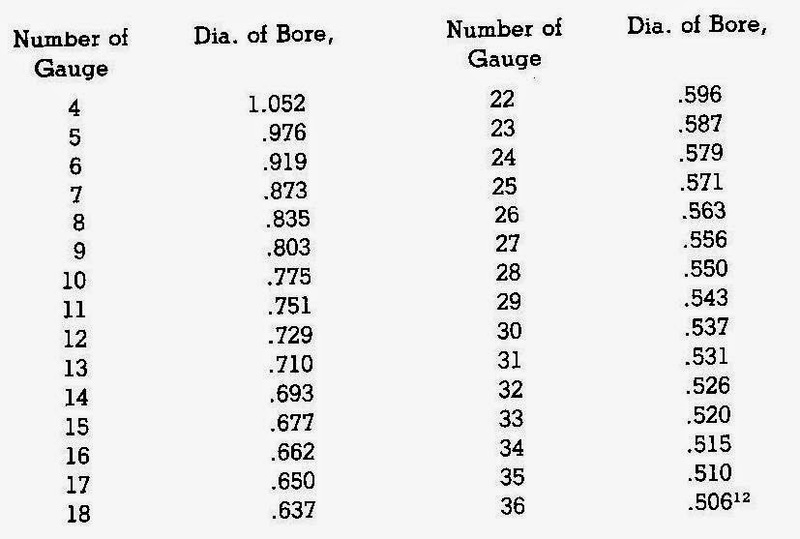 Remember, not all, or even any of your equipment has to date to your impression, you can legitimately use equipment from a much earlier period. 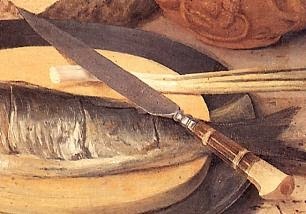 I am using knives now that are over 100 years old, so there is no reason why they would not have been doing the same in the 18th century. 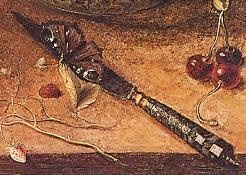 Author's Blades that he carries.